Carrrrrlos | Images from my “iPhonography” exhibit, some illustrations and posters. Images from my “iPhonography” exhibit, some illustrations and posters. Carrrrrlos is me - Carlos A Perez. This is another spot in the intertubes to find some of my illustrations, iPhoneography, and posters. Enjoy. Ride Safe Poster – Commissioned by the Bend Metropolitan Planning Organization. Carrrrrlos is Carlos A Perez - and this is a nice spot for other creative endeavours. Yes. On March 11, 2011, a massive earthquake and tsunami devastated Northeastern Japan. 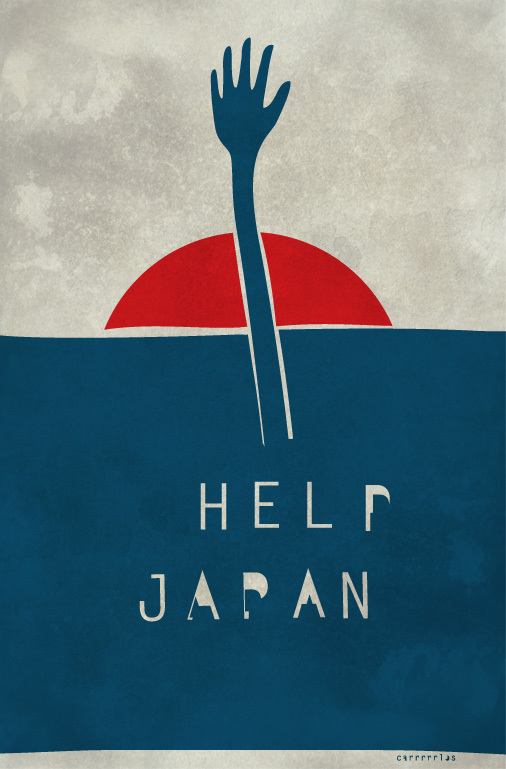 I created this print in an effort to raise money to help the people of Japan. All proceeds will go to the Japanese Red Cross Society. © 2019 Carrrrrlos. All Rights Reserved.